For the use of the SBB station clock on devices like iPad and iPhone, the Swiss Federal Railways SBB and Apple have agreed and signed a license agreement. The parties have agreed to give the amount of the license fee as well as other details about the Convention any further information. 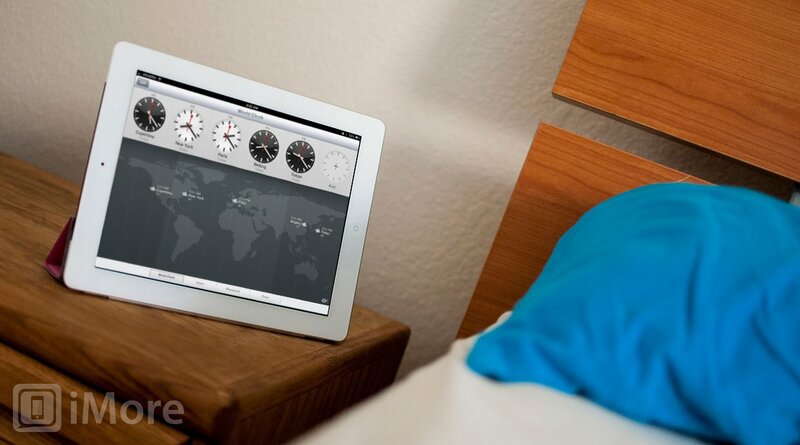 The iPad interface for the Clock app, which was released in beta back in June and publicly September, initially didn't appear to have the SBB's blessing, much less legal permission. That's nothing new for Apple, who went ahead with the iPhone name before securing rights from Cisco, and the iPad name, which took months and months of legal wrangling to resolve. Is it too late for Microsoft to license Metro from the Quebec transit authority?